The area of St. Leo was settled in 1881 by Judge Edmund Dunne. The Judge wanted to establish a Catholic colony. When he saw the rolling land on the south shore of Lake Jovita, he settled down on the land that is now St. Leo Abbey. The Town of St. Leo was founded ten years later and is the oldest incorporated municipality in Pasco County. It is located along SR 52 between San Antonio and Dade City about 35 miles north of Tampa. St. Leo's western limit is the eastern limit of San Antonio, and the two little towns enjoy being side by side in the Florida sun. 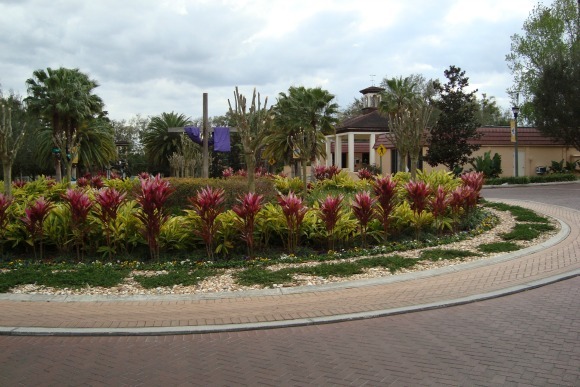 The Town is approximately 816 acres in size, much of which is Lake Jovita. The population in the 2010 census was 1,340. 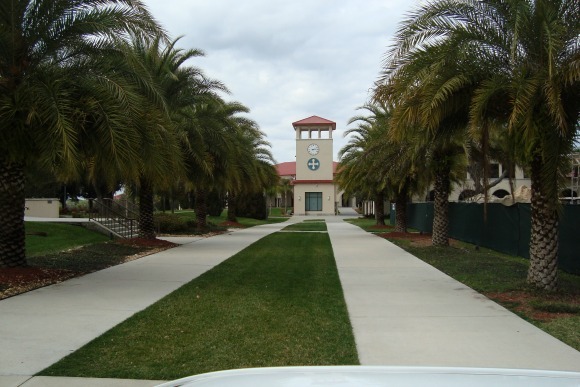 The main place to visit in St. Leo is St. Leo University and St. Leo Abbey. 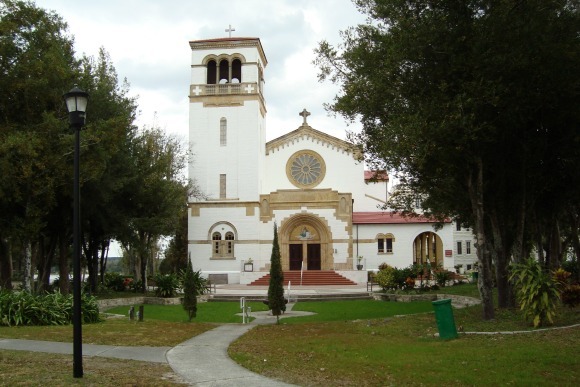 The Holy Name Monastery is also in St. Leo and is home to 16 Benedictine sisters. There is also an upscale golf course development on Lake Jovita just east of the university campus called Lake Jovita Golf and Country Club. It has an area of more than 1,000 acres but is not within the Town. There is another golf course across the highway on land that is owned by the University. St. Leo University is a private Roman Catholic liberal arts university. It was founded in 1889. The university and town are named after Pope Leo The Great. It is the oldest Catholic college in Florida and the sixth largest in the United States. It has a total enrollment of almost 16,000 students. Most of them are military personnel who take advantage of St. Leo's pioneering distance learning programs. The actual count of students on the campus in St. Leo is a bit more than 2,100. When I visit the campus, I feel like going back to college. It is quiet, traditional and beautiful. A great place to spend a peaceful day. St. Leo University banned racial segregation in 1889 before it was even legal to do it in Florida. They totally integrated their school and campus. In 1920, the College was temporarily converted into an English style prep school. 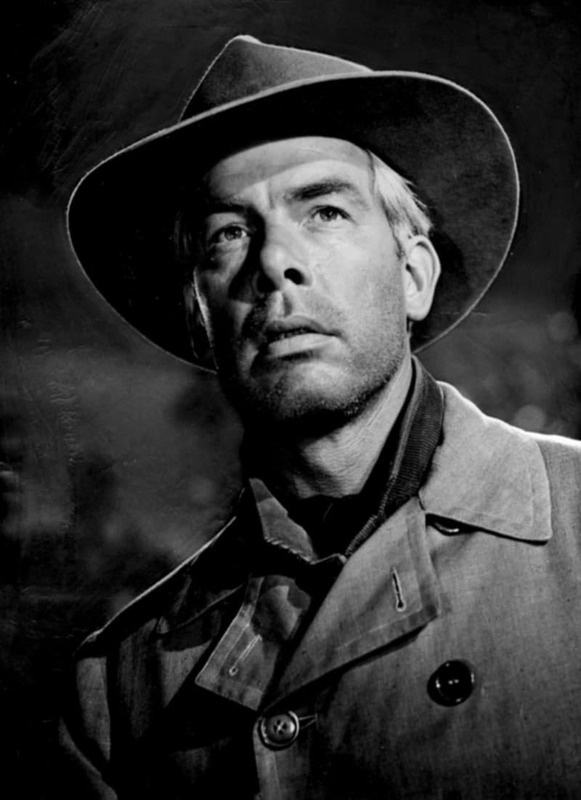 One of the students at the prep school in the years before World War Two was actor Lee Marvin. Although Lee didn't graduate, he was quite an athlete and starred in several sports. It is rumored that Lee was expelled from St. Leo and joined the Marine Corps just in time to see serious action in the South Pacific in World War Two. 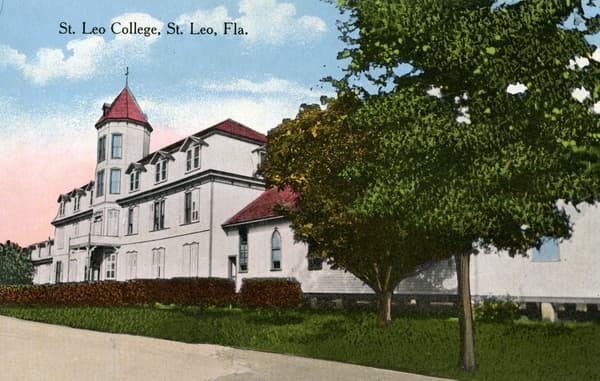 In 1959, St. Leo shut down the prep school and became a college again. 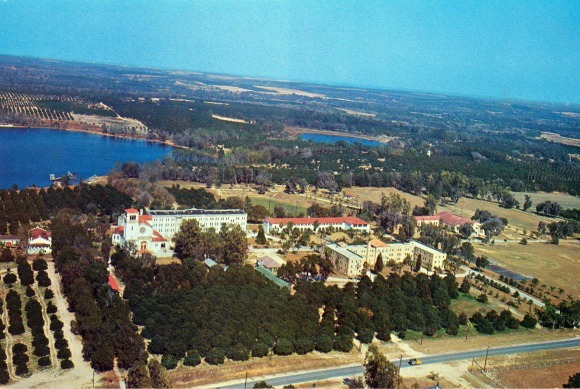 The aerial photo below shows what it looked like in 1959. The rest is history, with St. Leo being upgraded in 1999 from college to university status. 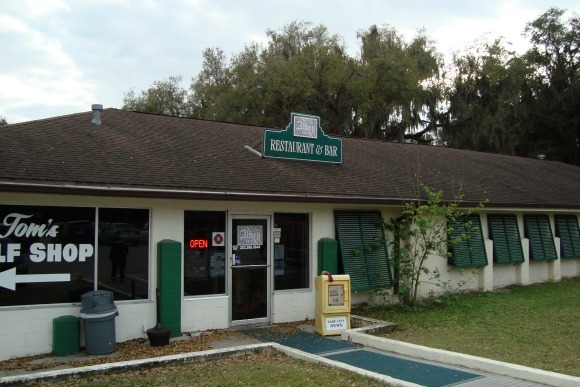 St. Leo Abbey Tavern is one of only two restaurants in St. Leo unless you count the cafeteria at St. Leo University. This establishment is in an unpretentious building at the Abbey golf course across the highway from the university. The golf course pro shop is in one end of the building. The golf course itself is beautiful, with lots of rolling hills and ancient trees. Don't let the restaurant's plain Jane exterior fool you. Go on in and enjoy yourself. I visited a bit early for dinner on a Saturday - not quite 5 o'clock - and was greeted by a friendly young server named Alexis. She is a freshman at the university, working her way through college and shooting for a degree in biology. I enjoyed a glass of the house Chardonnay while looking through the menu. The wine was great. It was even better when I noticed it was only $3 a glass. Because of the early hour I decided to eat light. I ordered a large house salad and a bowl of chicken soup. Both were fresh and delicious. In addition to studying the menu, I read the sign board near the front door that featured the specials of the day. They sounded great: stuffed lobster tail, salmon, 10 ounce pork chop and beef tips. The entrees and the appetizers are very reasonably priced. No way you will break the bank in this cozy little place. The appetizers on the daily special board included fried chicken gizzards, guacamole and chips, fried green beans and fried clam strips. The Abbey Tavern has a full service bar separated from the dining room by a waist high wall. The bar has a good selection of beer, wine and liquor. The prices are not only reasonable but downright cheap. You can enjoy $2.50 well drinks, $3.00 glasses of wine and discounted pitchers of draft beer. I imagine it does a good lunch business with menu items that include half pound hamburgers, sandwiches, foot long hot dogs, grilled cheese sandwiches, chicken fingers and haddock. There was a nice mix of customers in the dining room when I was there. Some college students, a family with kids, some retirees and a golfer or two. Wednesday is Ladies Night from 8pm until closing. Beer and well drinks are $1 on that magic evening. Alexis mentioned that they get a great crowd on Wednesday nights. I like the Abbey Tavern and plan to go again for dinner in the near future. 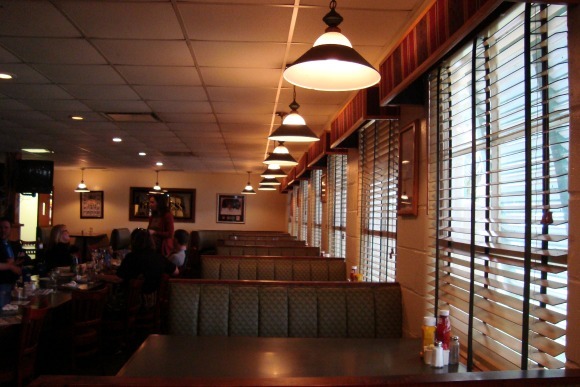 I've heard that people drive for hours just to enjoy The Tavern’s seafood chowder (offered on weekends). I want to try it; it's supposed to be the best in Florida. St. Leo Abbey Tavern is open 7 days a week from 11am to 9pm, but it stays open until 11pm on Friday and Saturday.